Can you believe there are less than 20 days until Christmas? During this time of year, I try to pace myself with all of the Christmas activities and to do lists in order to enjoy this time of good cheer. It can get hectic quickly. 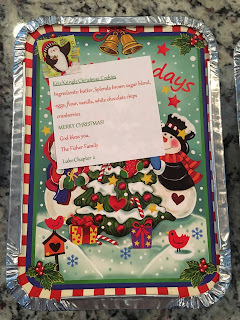 Today, I decided to try a new Christmas cookie recipe: Kris Kringle’s Christmas cookies. They are delish! I found the recipe at www.kimscravings.com through Pinterest. The recipe was super easy, and I substituted Splenda-brown sugar blend for cane sugar. 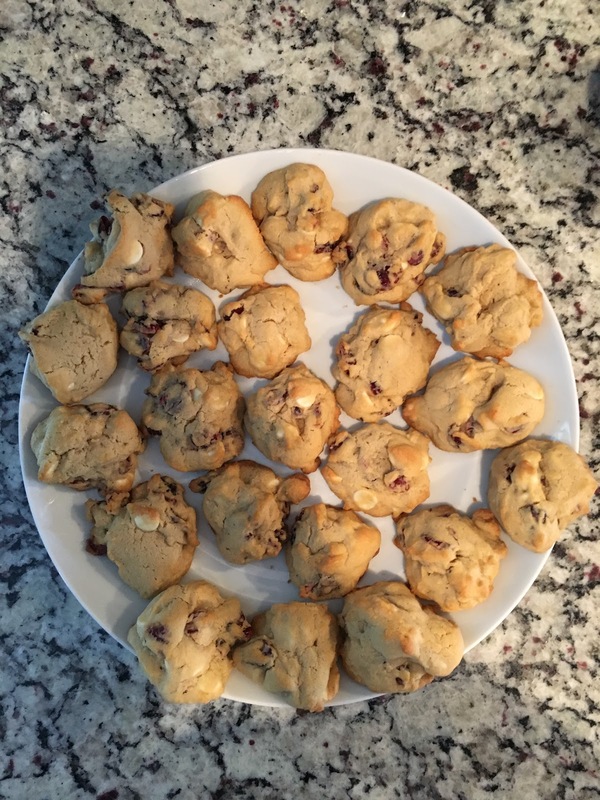 This cookie has white chocolate chips and dried cranberries, is light, and is just the right sweetness. 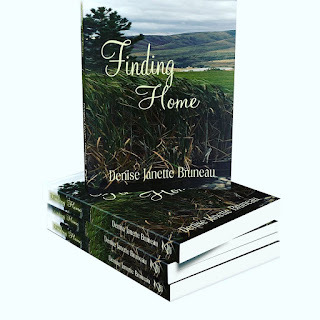 I boxed up several to give as gifts to family and friends. 1. Heat oven to 375. Line a large baking sheet with Reynolds cookie baking sheets or something similar. 2. Beat butter and sugar in a large bowl with mixer until light and fluffy. 3. Blend in eggs and vanilla. Add flour, baking soda and salt. Mix well. Stir in white chocolate and cranberries. 4. Drop rounded spoonfuls (2 tablespoons) of dough, 1 1/2 inches apart, onto baking sheets. 5. Bake for about 9 minutes. Cool on baking sheets for about 1 minute, then remove to wire racks to cool. I made smaller cookies, about 1 tablespoon of dough per cookie, and I cooked them 8 minutes. Carbs for the smaller size cookie with Splenda-brown sugar blend instead of sugar is about 6 grams per cookie. One batch made about 60 small cookies. 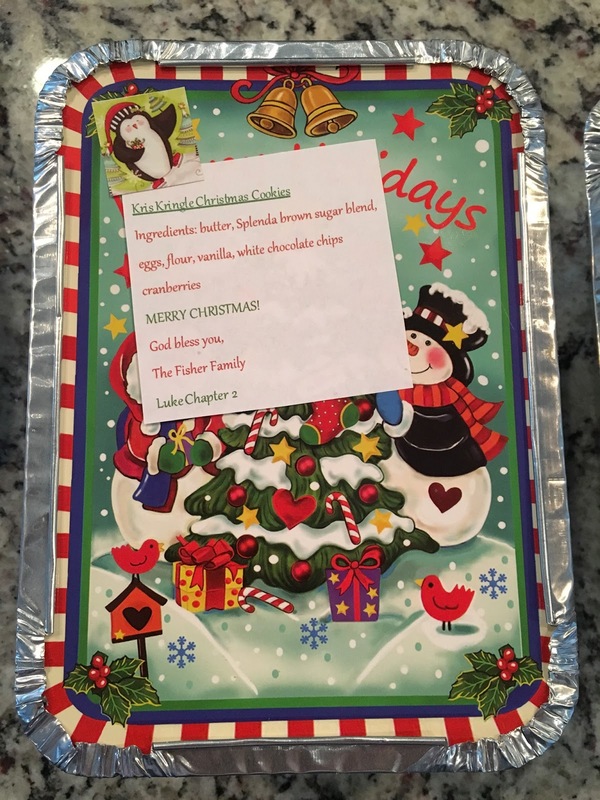 Check out www.kimscravings.com for several other yummy Christmas cookie ideas. Enjoy the tasty treats of the Christmas season and remember that Jesus is the reason we celebrate. 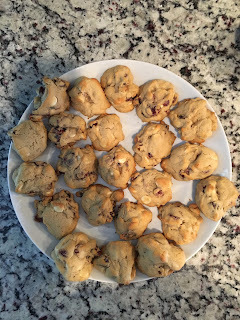 Substituting flour with almond flour, Splenda with Seerve, chocolate chips with Lilly’s sugar free chi S and cranberries with dried blueberries keeps the taste but cuts out the sugar and overall carbs. Just an idea that my fam loved!